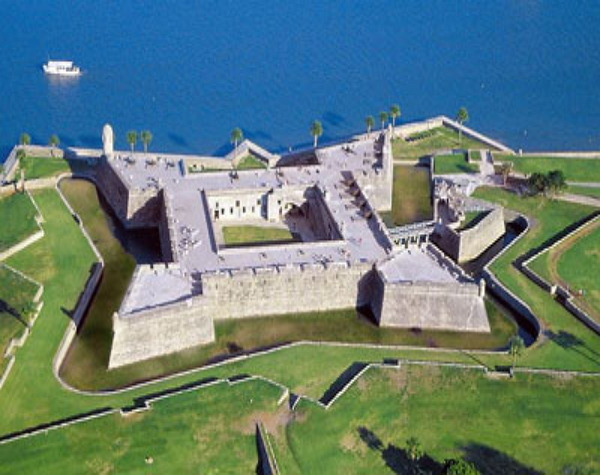 St Augustine’s is the nation’s oldest city. 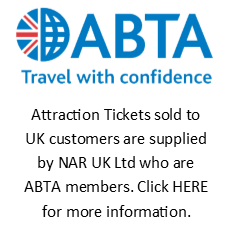 Come with us to the North-East coast and view the city that has been battled over by the British, Dutch, Spanish, Portuguese and Americans. 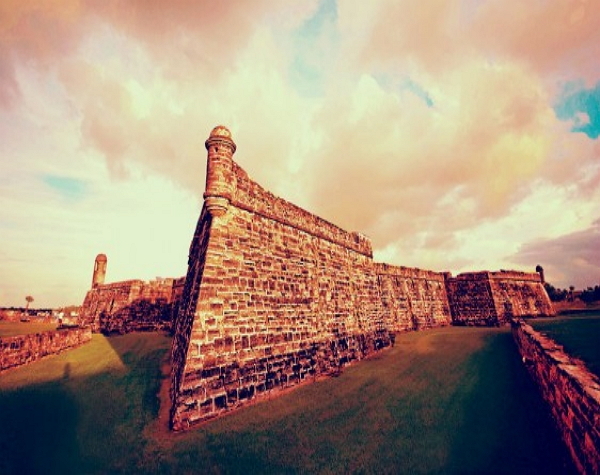 From the Fort, to the Oldest School house and some great country stores and restaurants, this town has it all. 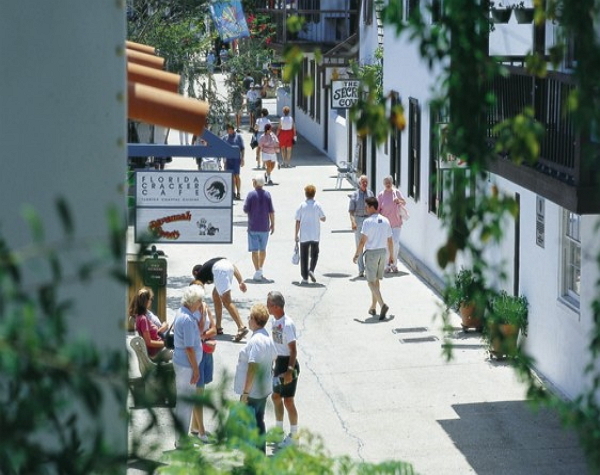 Included in this package is an 80 to 90-minute, fully narrated historical tour of the Nation’s Oldest City. 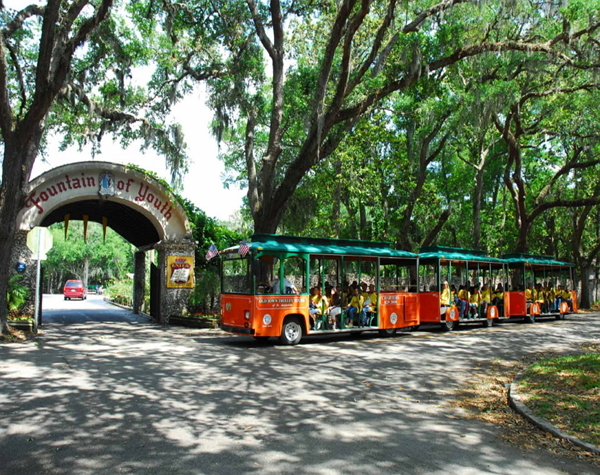 Our “open-air” Sightseeing Trains cover over 7 miles and visit dozens of historic sites. One 14” step up to board. 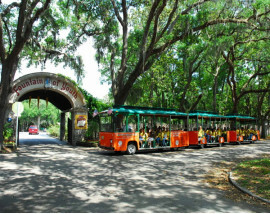 The Sightseeing Train tours begin every 15 or 20 minutes at all 22 locations. 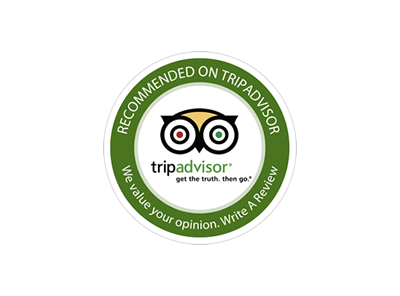 Guests may get on and off at all locations. 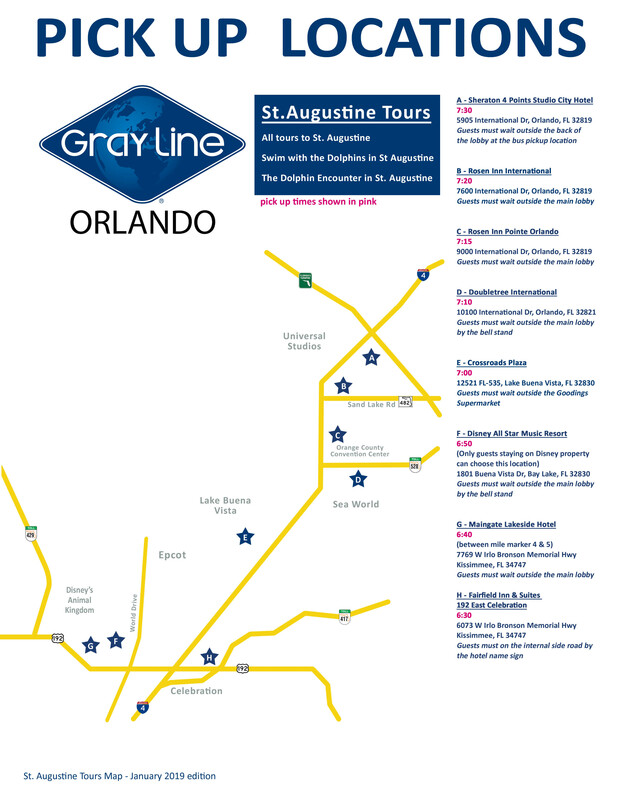 The train stops at the Fountain of Youth, Castillo de San Marcos, historic St. Georges St, and the San Sebastian Winery plus much more. 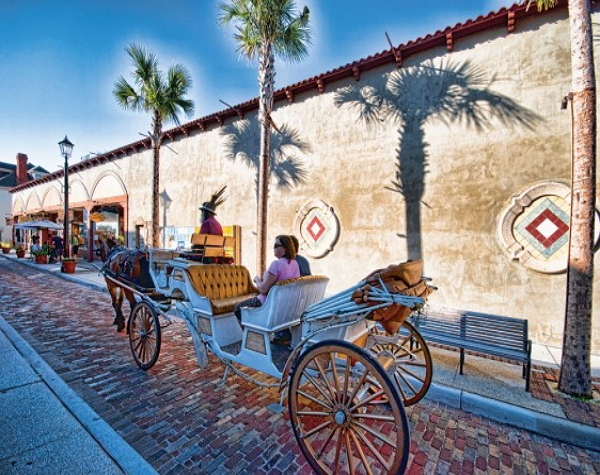 This is a great way to see the cobblestone streets of this historic and picturesque town. PERSONAL ITEMS: Camera and film – spending money for around the town. DRESS CODE: Casual & comfortable. Comfortable walking shoes for cobblestone streets.